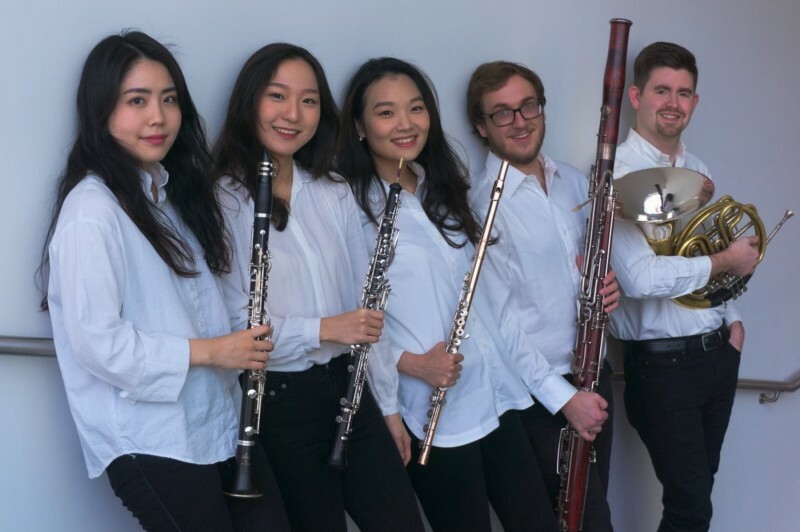 The thoughtful and committed musicians of the SOOM Quintet were brought together as graduate students at the Juilliard School by their common desire to dive deeply into the wind quintet repertoire. With artistic sensibilities that hail from their homes around the US and in Korea, these young musicians adopted the name Soom, a word that means breath in Korean – fundamental to life. Their musical influences come not only from Juilliard, but from diverse experiences and studies in Berlin, Lisbon, Osaka, Quebec, Sapporo, Sonora, Stuttgart and Vienna. 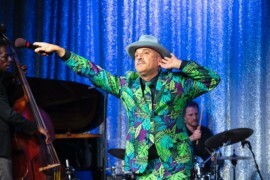 As individuals, each brings a wealth of experience to their ensemble. 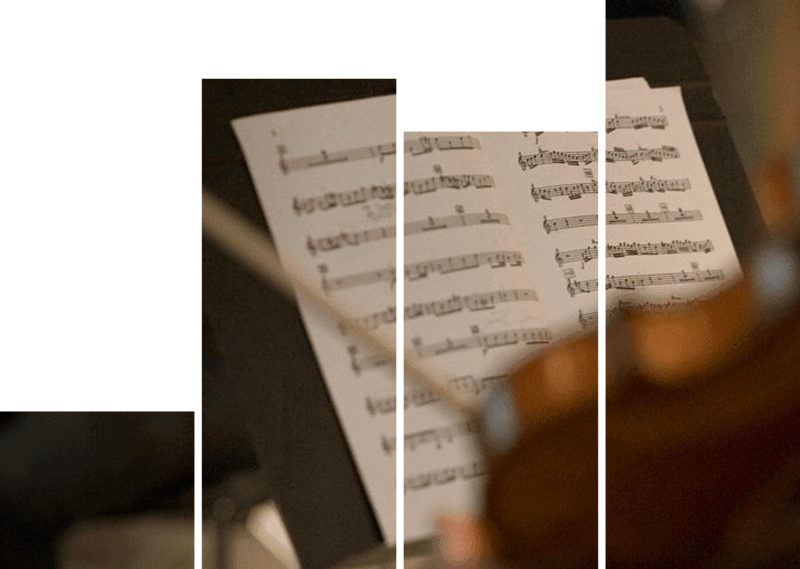 Studying with members of Juilliard’s faculty, they have also worked and studied individually with distinguished members of the Berlin, Metropolitan Opera and Philadelphia orchestras. 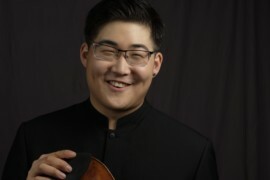 Highlights of appearances at summer festivals include the Boston University Tanglewood Institute, Music Academy of the West, Norfolk Chamber Music, Austria’s International Summer Academy, Canada’s Domaine Forget, Germany’s Musikhochschule Hanns Eisler Festival and Japan’s Pacific Music Festival. 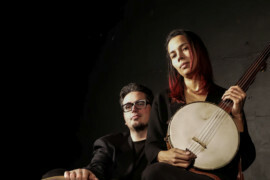 Their individual performance history ranges from Carnegie Hall to intimate community venues to contemporary music festivals to the Chamber Music Society of Lincoln Center and even a guest spot with the multi-lingual cross-genre band Pink Martini. Now building a reputation around New York as a group possessing exceptional vitality, the SOOMs are coaching with flutist Carol Wincenc of the New York Woodwind Quintet.